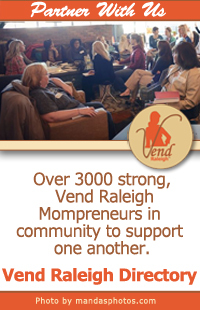 Vend Raleigh, the place for Raleigh small business Mompreneurs, will host our 5th annual Illuminate conference October 13th. 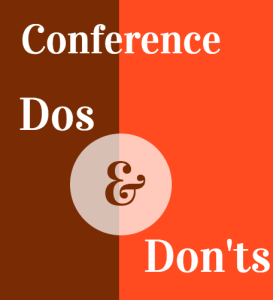 Here are some tips for attending a conference to get you prepared- and excited! You have a #RealBiz. Be ready to promote it! Don’t miss an opportunity to introduce yourself. Give yourself only seconds to go in for a hello. Don’t wait to thank a speaker that is only steps away from you, you may be interrupted by another adoring fan. Have a few questions in mind going in to open conversations. Asking what someone does or why they are at Illuminate are great starters! Do have one or two sentences practiced that clearly defines what you do. At the recent blogging conference I attended, I would ask the great opener, “What do you write about?” and I mostly heard, “Oh, everything.” Be prepared to tell people what you do and how are you great or unique at it! Give yourself a creative title, not “a jewelry maker” but a “goldsmith”. 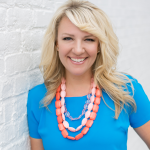 Are you a life coach and your passion is to get moms back into their careers? 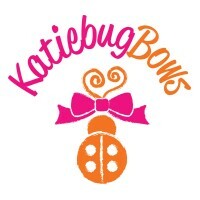 Are you a direct sales rep for an accessory company that loves introducing new seasonal fashions to fashion forward moms? Don’t forget your business cards! If you submitted materials for Illuminate Swag Bags, you’ve saved yourself some time! Let attendees know you have included your business materials in the Swag Bags. If you need to hand them a card, keep it professional and have a nice business card holder and keep it accessible to avoid clumsily digging around in your purse. Do get to the conference on time so you are not frazzled or feeling rushed. Parking downtown will take some time, allow for that and leave early. Have your clothes picked out and ready, biz cards and notebook packed, laptop and phone charged, and plans for childcare confirmed. Maybe you need to plan an extra 10 mins for a coffee shop drive by on the way in to wake up? Don’t get sucked into work emails or calls at the event. Remember you’ve committed these hours on October 2nd as training and networking. Don’t have your eyes on the phone or screen during moments that are ideal for meeting business partners and future clients. Do remember people came to meet YOU. You are the only one that does exactly what you do you. 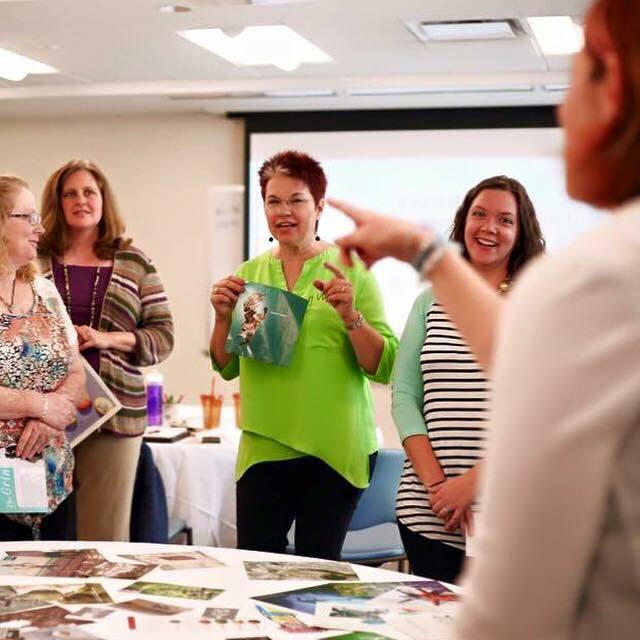 Mompreneurs come to Illuminate to connect with you and to find ways they can grow their business along side yours. I believe in the value of this event and know you are going to learn a ton. And the networking possibilities are endless! Our 5th Annual Illuminate is on October 13, 2016. Registration is open!